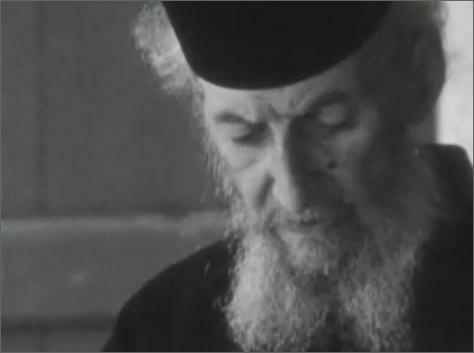 The documentary, Wim, is a videofilm called Mount Athos, Mountain of Silence. Its from the Greek Ministry of Culture. I saw the film the first time in the middle of the nineties. I also saw (from the Greek TVstation SKAI) this documentary: Î†Î¸Ï‰Ï‚ ÎŸ ÏƒÎ¹Ï‰Ï€Î·Î»ÏŒÏ‚ ÎºÎ±Î¹ Î¬Î³Î½Ï‰ÏƒÏ„Î¿Ï‚ ÎºÏŒÏƒÎ¼Î¿Ï‚ (The silent and unknown world) 45 min.